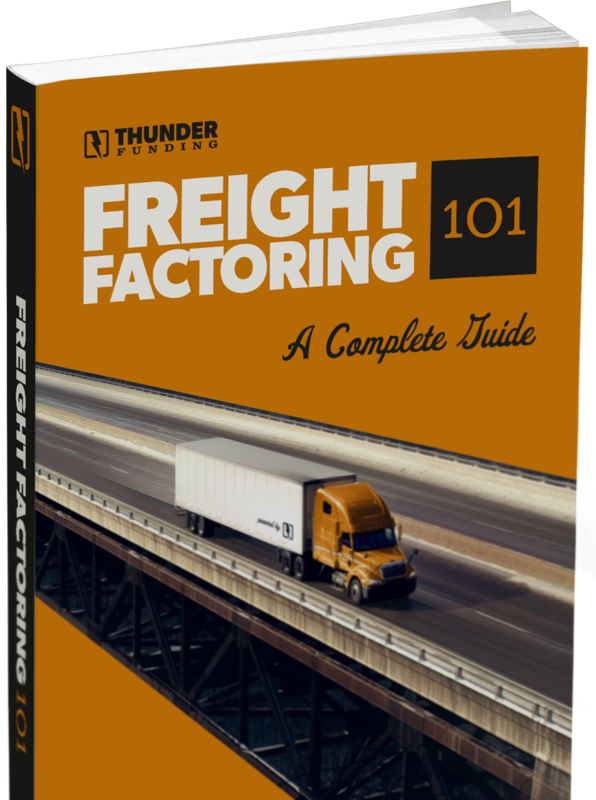 Freight Factoring 101: A Complete Guide - Free Download! Everything you need to know about Factoring in one simple guide. A must-read if you're considering using a factoring company!"